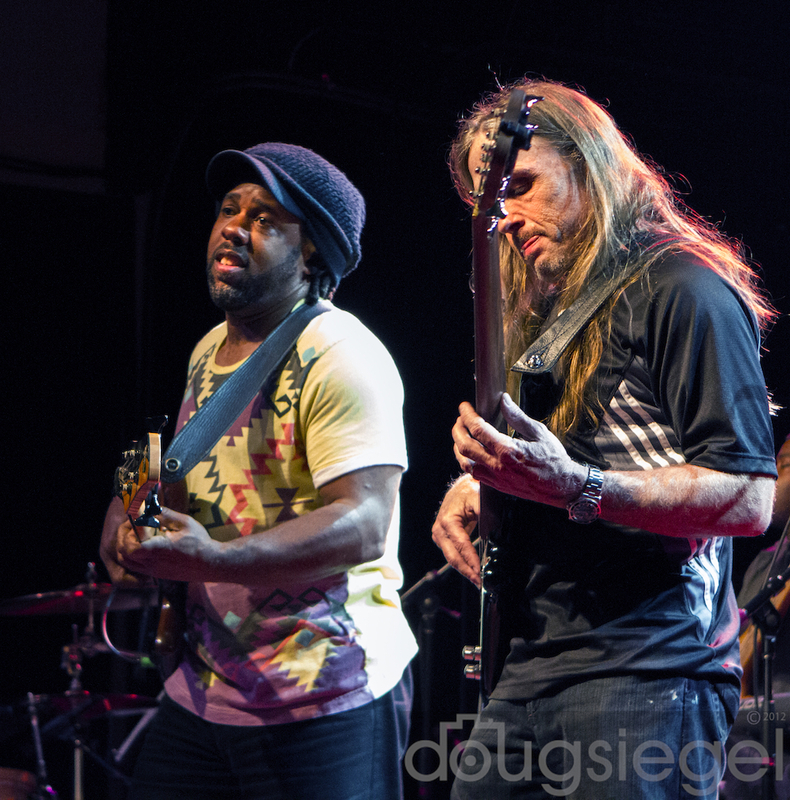 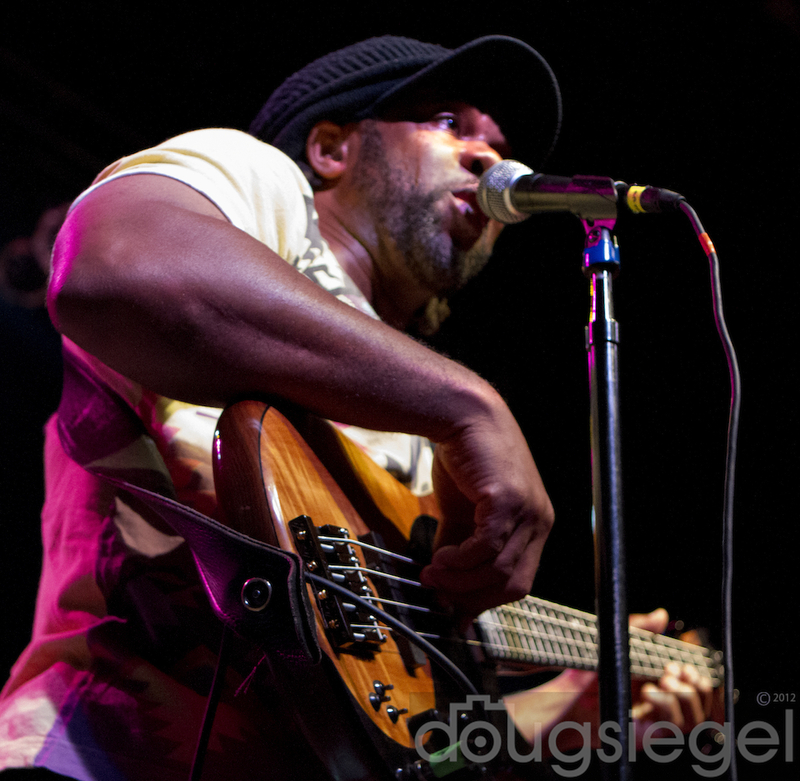 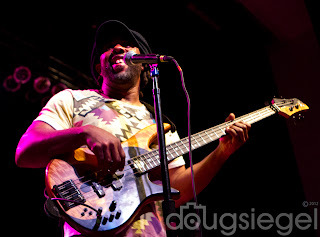 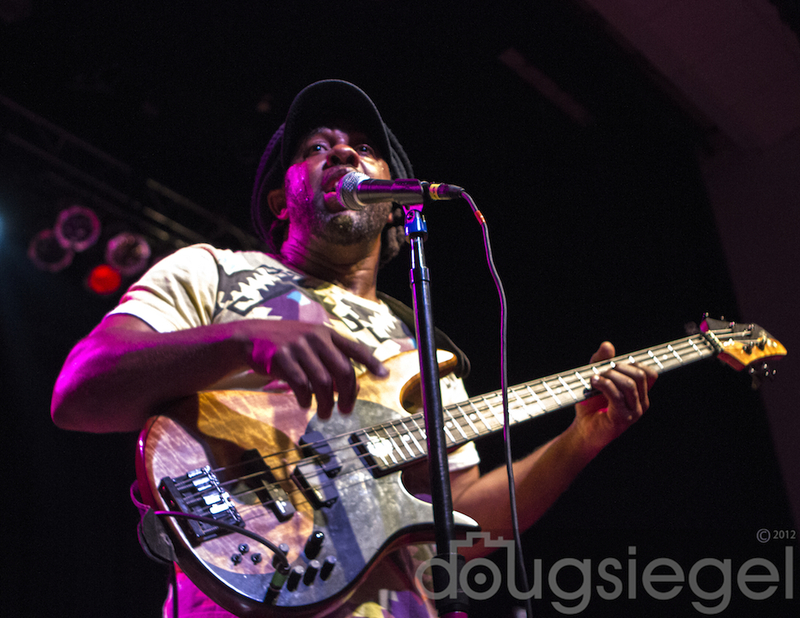 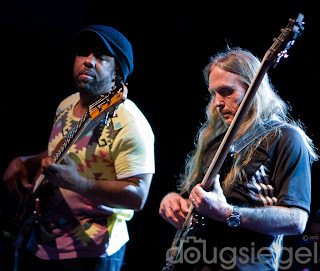 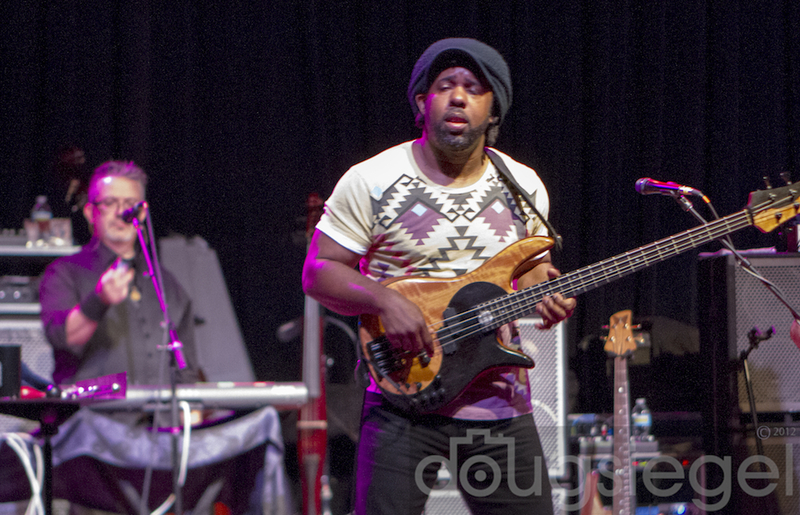 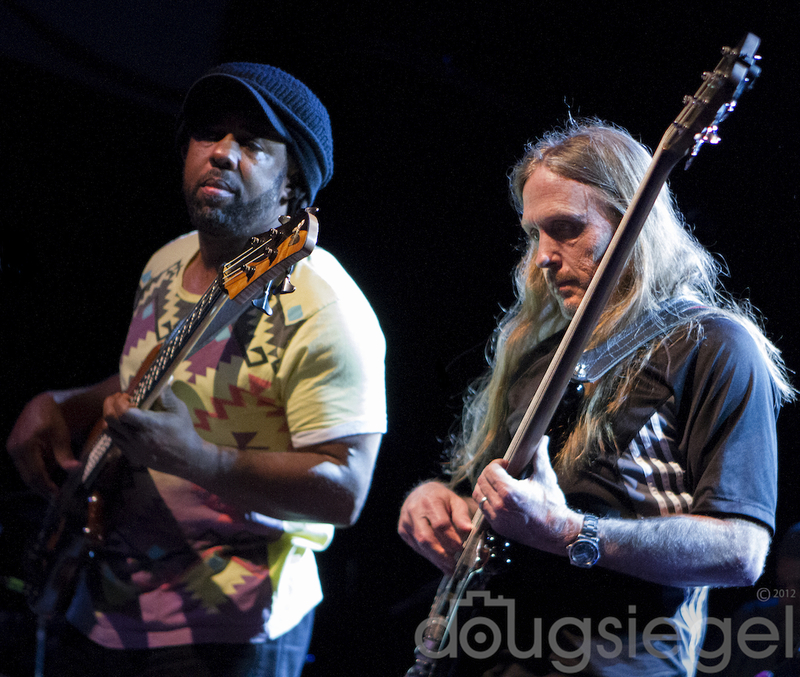 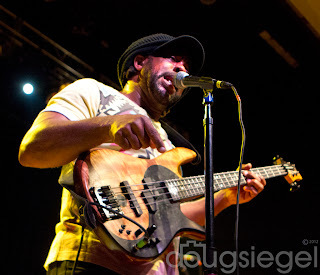 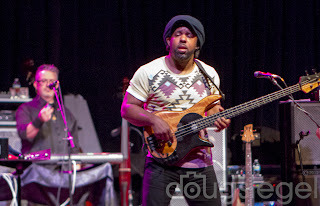 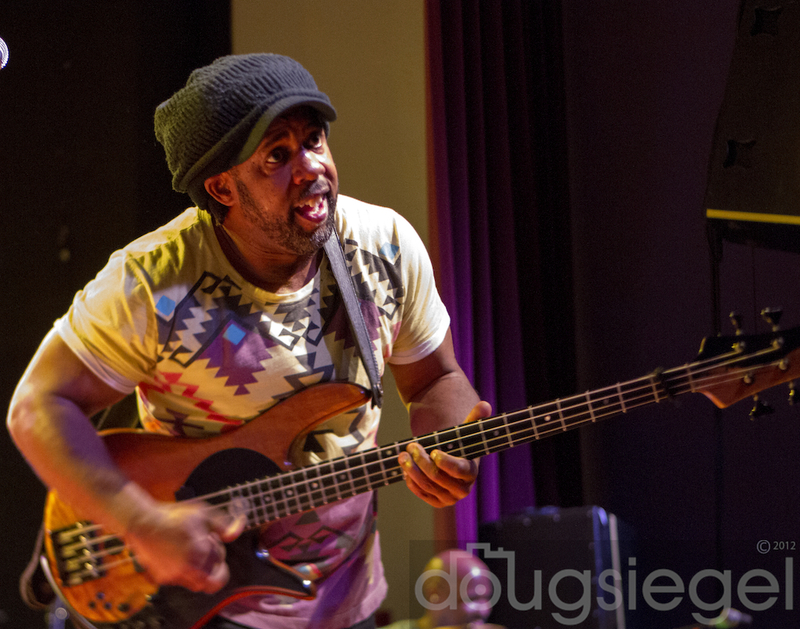 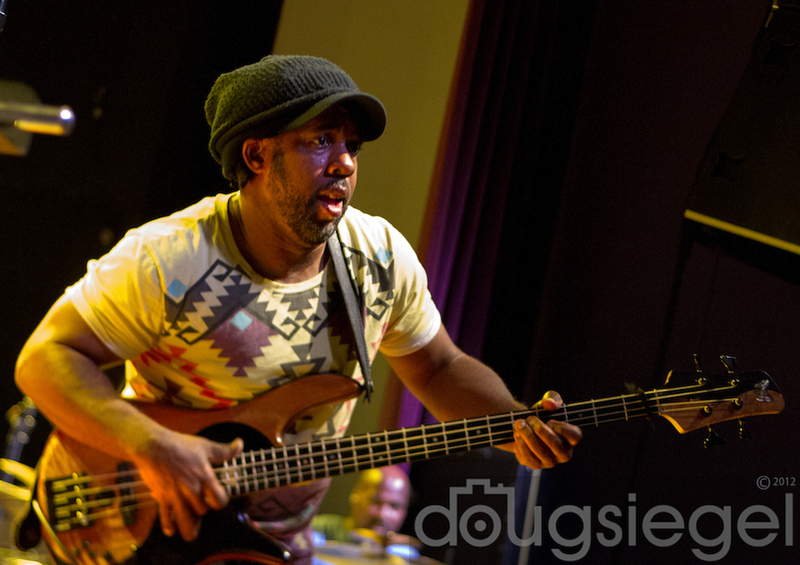 Victor Wooten is hands down one of the best bass players alive. 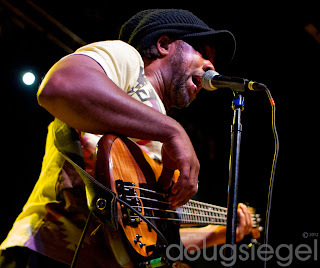 He has won "Bass Player of the Year" in Bass Player Magazine three times in a row and shows no sign of slowing down. 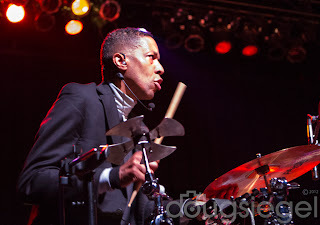 Victor started playing at the age of two and by the time he was six was opening for Curtis Mayfield with his families' band on a national tour. 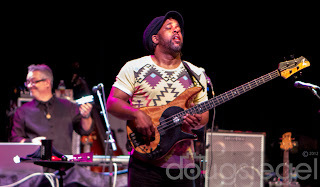 He was also well-know as the bass player for Bela Fleck and the Flecktones. 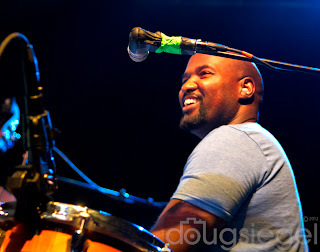 Victor is as nice and humble as pro-musicians come and a pleasure to interview. On this particular evening, the other bass player on stage (Steve) is the head of the bass department at the famed Berkley School of Music. 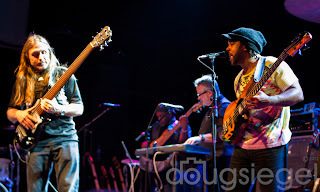 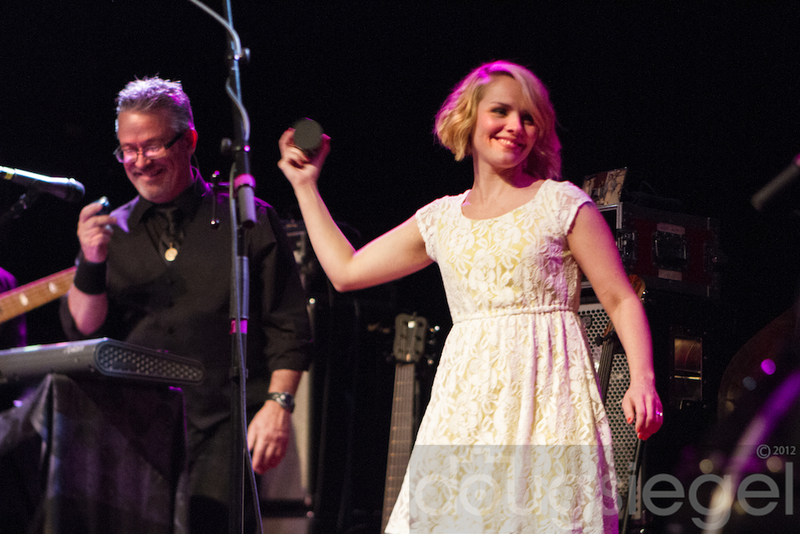 There was a good half-hour of dueling basses and plenty of drums, guitars, and keys. 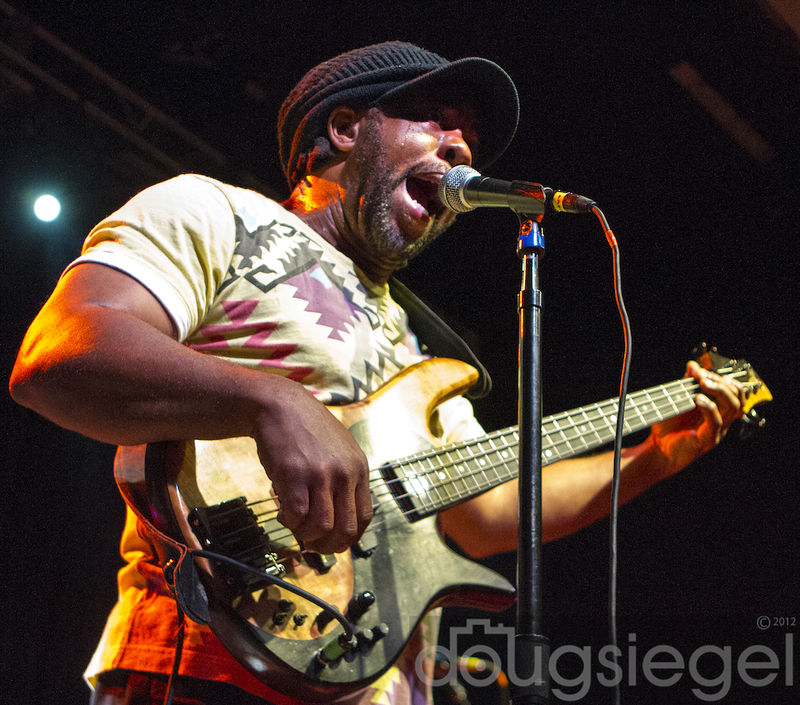 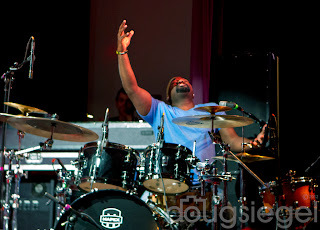 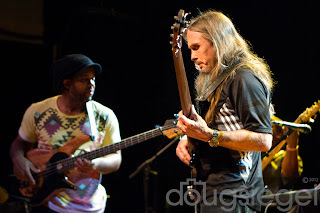 He and his band delivered two great sets of music ranging from funk/soul to long instrumental jams. 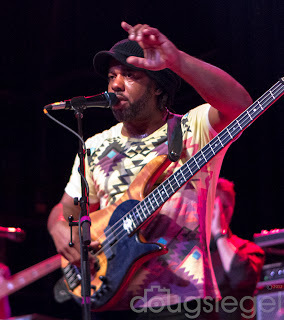 Victor is on tour for a few more weeks and then starts sessions up at his own Bass Camp.